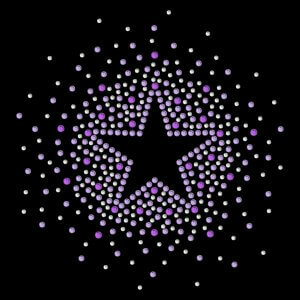 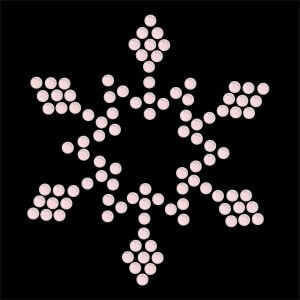 This is a downloadable rhinestone pattern template for you to create a snowflake design – all area’s which are black in the image will show the colour of your fabric / costume, all circles denote a stone placement. There are 3 versions of the snowflake in this design template: SS10, SS16 and SS20 and you can choose whichever stone colours you would like to complement your costume or garment. 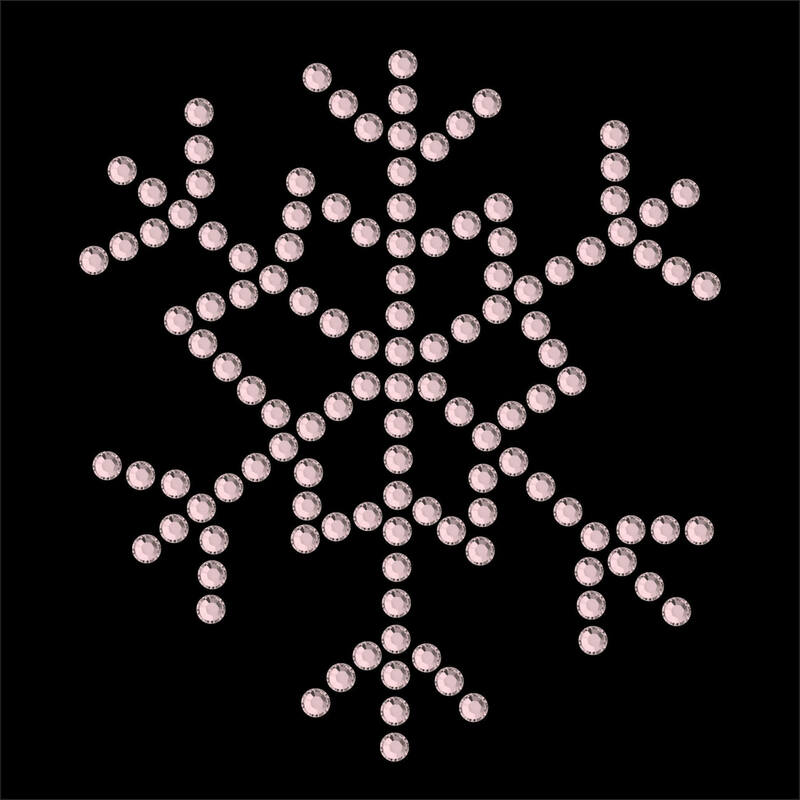 Designs measures 6.5 x 7.5cm square (SS10), 9x10cm (SS16) and 10.7x12cm (SS20) and each size contains 125 stones.